When you are ready to carry out a plastic waste recycling business, first of all, you have to consider buying a complete of waste plastic recycling machine. And the most important thing is that you also need to take the waste plastic recycling machine price or cost into account. But do you know where to buy the high-quality plastic recycling machines? 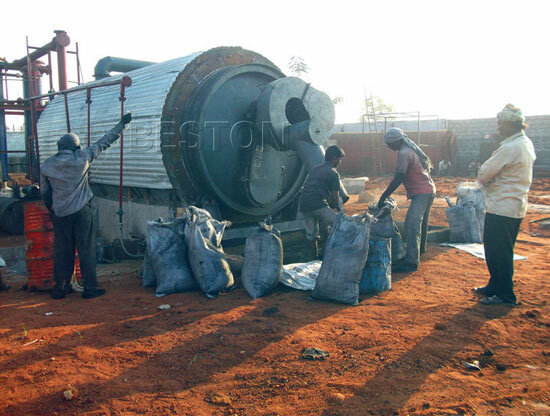 As a reliable manufacturer and supplier of waste plastic recycling plants in China, Beston Machinery will provide high quality products, competitive prices and first-class services for customers around the world. 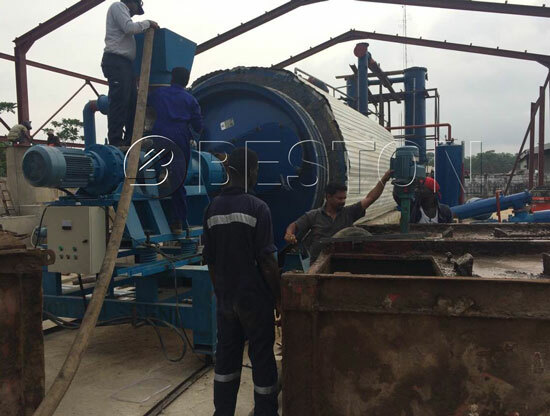 Beston plastic recycling machine adopts the latest pyrolysis technology, which can convert waste plastics into pyrolysis oil, carbon black and some combustible gas. 1. 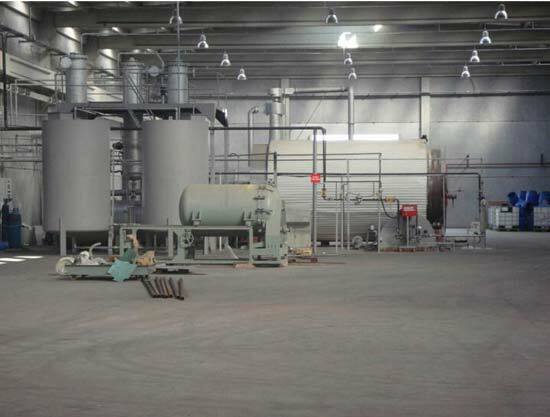 Pyrolysis oil from plastic pyrolysis can be sold directly or can be used as fuel for iron factory, power plant, cement factory, restaurant, etc. 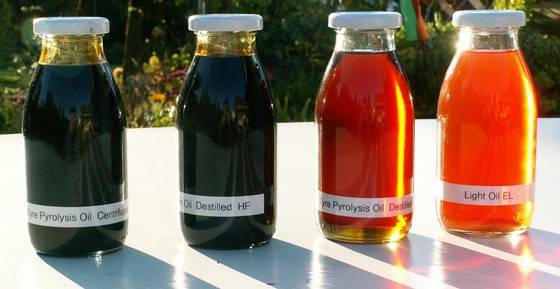 Or they can be reprocessed into diesel and by waste oil distillation plant. 2. 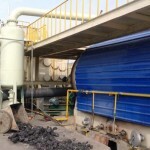 Carbon black can be sold directly or reprocessed into high quality carbon by the carbon black processing plant.Or they can make carbon brick by briquetting equipment. 3. The Combustible gas can be used as fuel heating the reactor. 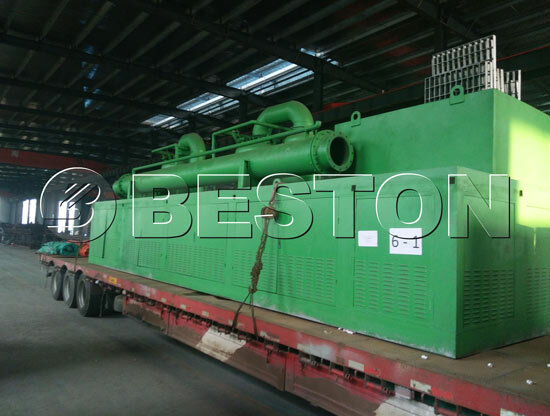 Compared with the traditional machine, Beston plastic recycling pyrolysis machines are equipped with new type of condensers, which can further ensure and improve the oil yield rate by another 5%. And the average oil yield rate can reach 45%-55%. This machine adopts the latest heating system. The plastic pyrolysis reactor is made from Q245R special steel plate, which can lengthen the service life. 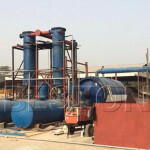 This machine is also equipped with perfect environmental devices, like extra gas recycling system and de-dusting system. 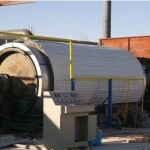 The whole production process is running under a smoke-free environment condition. And the released gas will reach the national emission standard and can be discharged into the air directly. So far, All of our products not only have passed CE,ISO,SGS certificates, but also have been exported to Indonesia, Brazil, Nigeria, Dominican republic, South Africa, Hungary, South Korea and so on. Besides, For each set of machine, we will provide one month’s service for free. 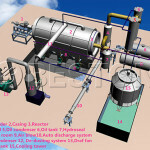 One technician will be sent to guide your installation, test the machine and train your workers. 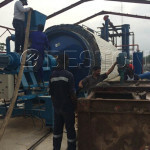 If you are interested in plastic recycling machines, please get a free quote online at any time.